Data vs. Message: Which wins arts patrons? What’s more important, what you say or who you say it to? Some might argue that a precisely defined target market can trump the creative message or offer. Proponents of the “killer offer” believe the right compelling message will overcome an imperfect effort to define the “who” in the equation. I’m convinced that data, not guesswork or intuition, must drive sales and contributed revenues. A perfectly crafted message sent to the wrong prospect or patron is not only a waste of money, but damaging to the relationship we are trying to foster with our patrons. So, message doesn’t matter? Wrong. Data is incredibly important –and has arrived as the Secret Sauce of winning supporters. But data alone cannot drive success. In his brilliant book, The Power of Habit, New York Times staff reporter Charles Duhigg explores how habits guide our lives as citizens and consumers – especially consumers of brand name products. Brands become habits that are very hard to break. If you live in a Tide or Crest toothpaste household, it is almost impossible to change the habit of buying those specific products. Like major retailers everywhere, Target collects terabytes of information about consumers and their purchases. Their desire to exploit moments of potential brand fickleness prompted Target management to look at changing purchase patterns as a predictor of specific significant consumer readiness to buy. “Pregnant women and new parents are the holy grail of retailing,” a Target analyst told Mr. Duhigg in an interview for his book, which was excerpted in New York Times Magazine. They have much to buy and are relatively price insensitive. And, new brand habits can last for decades. 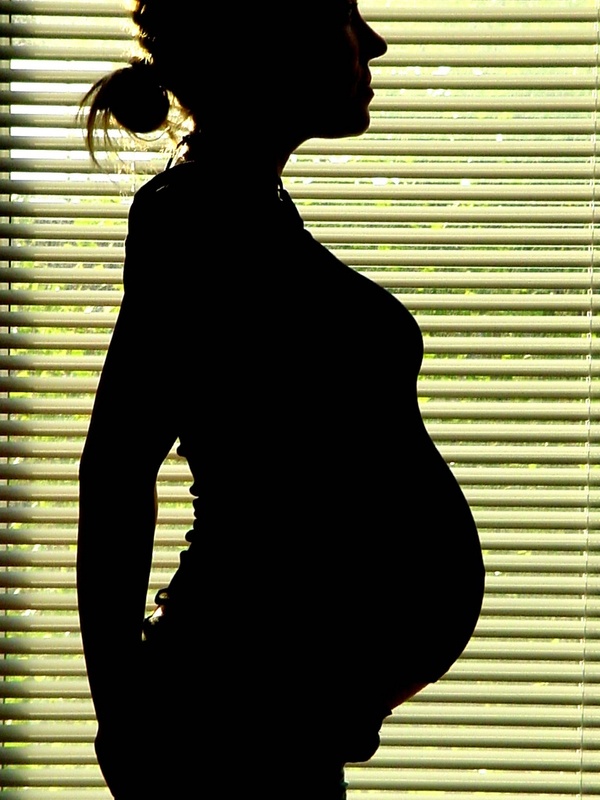 Predicting pregnancy could be worth millions from a small group of customers. From data, Target learned that pregnant women buy more vitamins and specific minerals, unscented lotions and soaps, hand sanitizers and a few dozen other products. Their data analysts actually built a model to predict a due date for the baby. Data wins, right? No. As Mr. Duhigg reports, it turns out that “hiding what you know is sometimes as important as knowing it.” Sending a likely pregnant mother coupon offers for diapers or discounts on maternity clothing may be good direct marketing but likely will be seen as a creepy intrusion into a customer’s private life. For Target, the solution became one of messaging – meaning that they could successfully make expectant baby offers so long as the offer appeared to be random or non-specific to the pregnant woman. Diapers and lawn mowers. Vitamins and DVD players. If the offer appeared to be directed to everyone on the street, she would respond. Target sales to likely pregnant moms soared. During the recent presidential campaign, Obama volunteers made millions of outbound telephone calls with scripts that included questions asking voters to visualize their behavior on Election Day. “What time of day will you vote?” “Will you drive or walk to your polling place?” “Which route will you take?” Such visualization techniques markedly improved the probability of the voter’s carrying through with the desired action – in this case, casting their ballot on Election Day. Considerable research is emerging around the use of offers that rely on social or peer recommendation to encourage a positive action. The rise of Facebook, Twitter and other social media channels offers limitless opportunities to build virtual communities around any idea. When coupled with expansive data resources, the effectiveness of social media and other tools for creating new patrons and deepening existing relationship grows exponentially. If you want to "…build a grassroots campaign, ... it's not going to happen because there's a list or because you have the best technology. That's not how this works. They have to build up that kind of emotional appeal so that people are willing to go out there ... and spend the time and their resources and provide their talents ... But the reason those people got involved was because they believed in Barack Obama. It was a relationship between them and our candidate." This concept has deep roots. Four decades ago, Danny Newman counseled arts organizations to host house parties that brought together friends from the country club, bridge club and PTA. His goal was to use peer community networks to get neighbors to encourage neighbors to “Subscribe Now” – to support the local ballet or symphony orchestra. And it worked. As humans, we crave community and relationship. Tools like Facebook and predictive modeling allow arts organizations to tap into the DNA of our patrons and their communities – and do so in a very efficient way. Ultimately message trumps everything. What have you learned from using data to craft your message?